The veteran California rockers premiered the official audio on Feb. 7 via Loudwire in the midst of a newly launched winter U.S. tour. “Taste Like” is the second track to be unveiled from “Shock,” following the release of the title track back on Jan. 18. 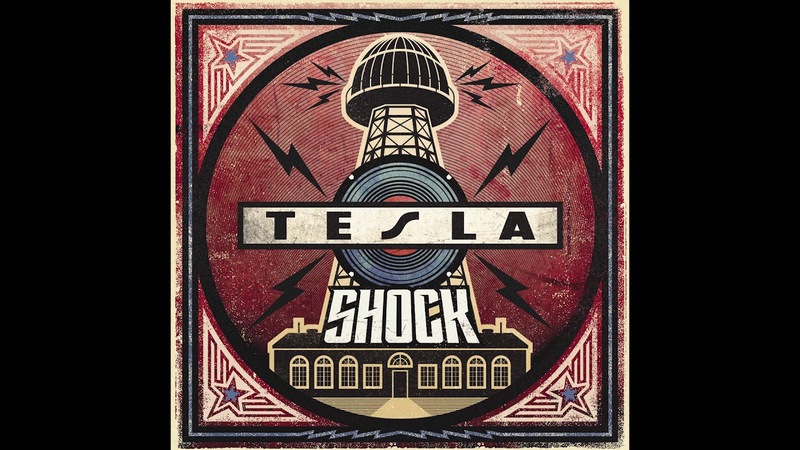 Produced by Def Leppard guitarist Phil Collen, Shock is Tesla's highly anticipated follow up to 2014's Simplicity. The album features 12 track and is available for preorder here in CD, digital and limited-edition vinyl formats. Check out the official audio for “Taste Like” above and listen to the title track here. The “Love Song” hitmakers kicked off its 2019 U.S. tour on Feb. 1 in Prior Lake, MN. The winter romp will continue on Feb. 7 in St. Louis at The Pageant with a big stop on April 23 in Glenside, PA, at Keswick Theatre, before wrapping Apr. 28 in Baltimore at Baltimore Soundstage. 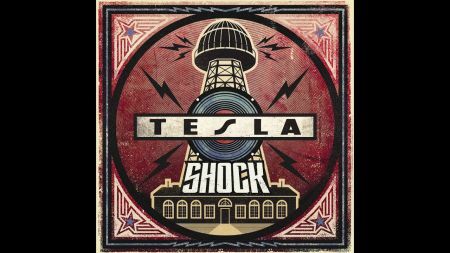 Grab your Tesla tickets right here at AXS. Telsa will join frequent tourmates Def Leppard this summer on the “Pour Some Sugar on Me” hitmaker's upcoming trek through Canada, which launches July 12 in Halifax, NS, at Scotiabank Centre. For all the latest details on Tesla, click here.